Unique, Exciting and Fun Mobile Gaming Party & Event Entertainment for any occasion, all for under £200! 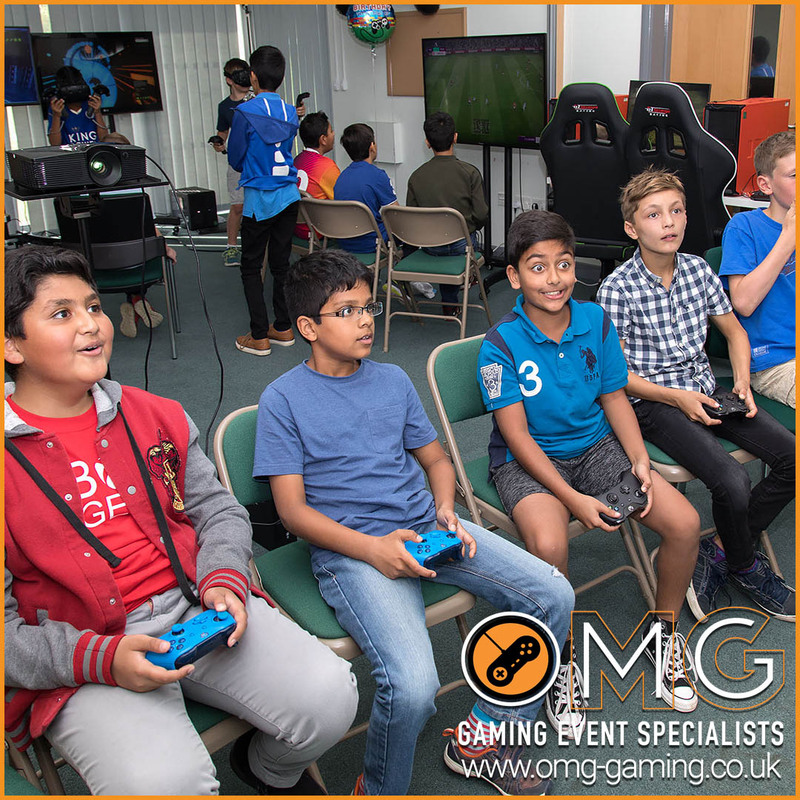 What is an OMG Gaming Event? Starting from only £199! we can personally tailor your unforgettable gaming party or event whether it be at your home, local venue or our own gaming center. We strive to make every party and event we host completely unique and to your requirements, providing an exciting, fun and incredible gaming experience for everyone. To get started, please provide us with some contact details in the form on our booking page and leave the planning and some of the stress to us! Bored of the usual birthday parties? 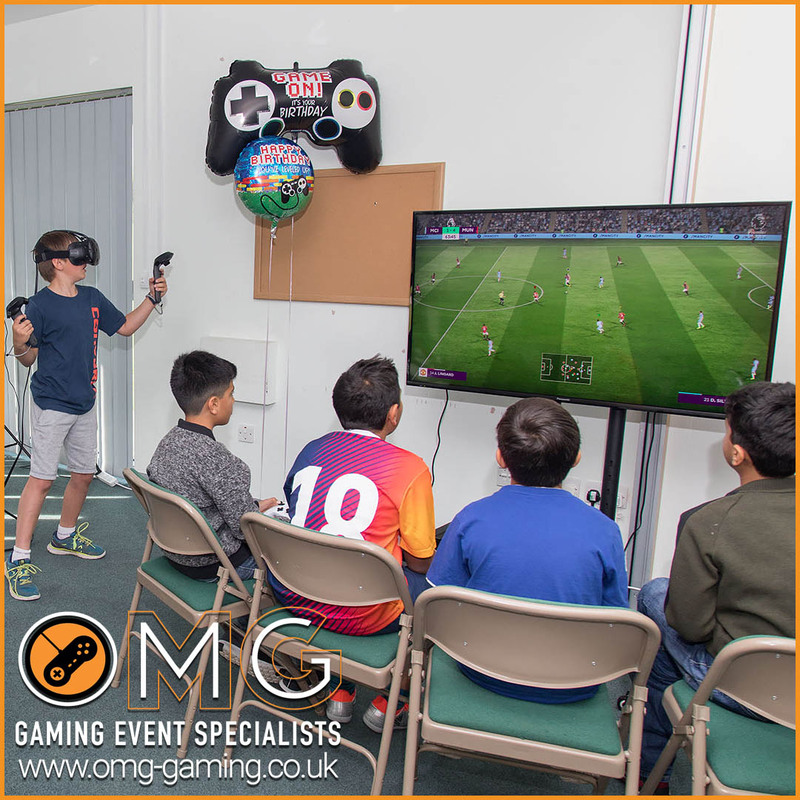 Try something new with an OMG virtual reality & gaming birthday party! The perfect ice-breaker for corporate events, team Building or entertaining clients! The next big thing in unique and memorable wedding entertainment for your special day! Want to draw in the crowds at your local event? Look no further for a unique experience that impresses everyone! Mobile and National UK Events - Based in Leicester. We are a complete mobile event and party service. Get in touch and we will come to you! Host an OMG Gaming party at your home, stay put and we’ll come to you. All you have to do is remember to invite your friends! Book your favourite nearby venue and we’ll turn up with the latest and greatest gaming technology to make your gaming party or event unforgettable! 100% Stress Free. We’ll book the venue and do the setup. All you have to do is turn up, invite your guests and everything will be ready to go! If you have an outdoor space, all we need is a marquee and a power source, we can even run off a generator. Get in touch to discuss requirements. OMG Gaming has the latest and greatest in gaming technology. 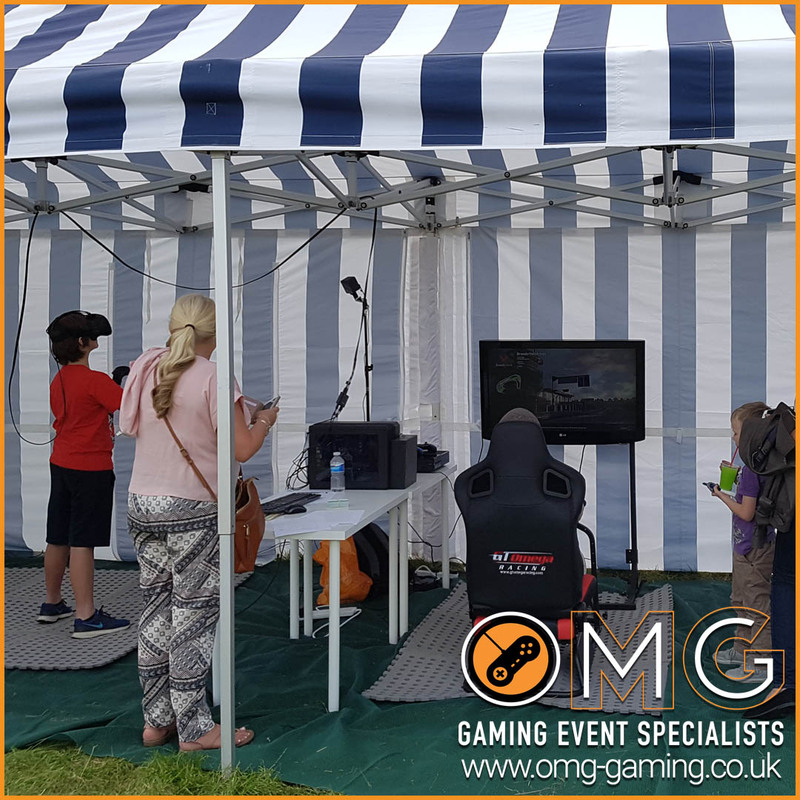 We provide only the absolute best and give you the a truly immersive and unforgettable experience for your gaming party or event. A fully immersive, mind-blowing Multiplayer VR Experience with two cutting-edge HTC Vive Virtual Reality Systems running on High-End Gaming PCs. Exhilarating, Realistic and Immersive Racing Simulator Cockpit for your Gaming Event. Custom built Gaming PCs running a massive selection of games and utilising the latest in voice comms and gaming headsets to create your very own LAN party.